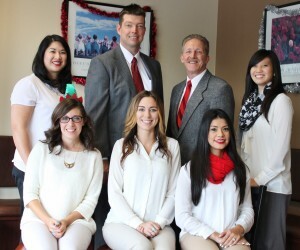 Happy Holidays from your Discover Chiropractic family! Wishing joy and health to you and yours! Hi Dr. Han, You are awesome, Till today, I never find a Dr. Like you, You are fantastic, I don't have word for the treatment you gave to me and I wish to have if..... And you don't believe.... Still I'm on a search...... Thank you very much, Warm regards to all.